Congratulations for your People's choice award. Congratulations on your People’s choice award. It is easy to see why! 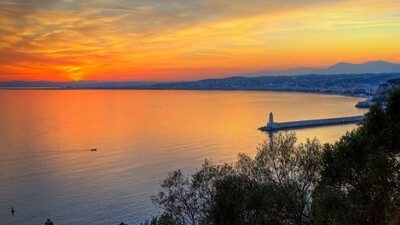 Taken along the bay in Nice, France.